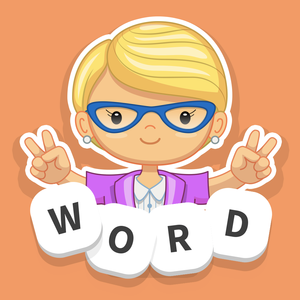 Cheats, Solutions, Tips, Answers and Walkthroughs for popular app game “WordWhizzle Twist Daily”, available on iPhone, iPod, iPad, Kindle and Android. WordWhizzle Twist Daily by Apprope. WordWhizzle Twist Daily is the DAILY CHALLENGE game of WordWhizzle Twist! Getting ANSWERS may not be as easy as it seems. Be very very careful to find the words in the puzzles and get the ANSWERS that you need. Remember, this is a word game that will test your brain to see if you can solve each and every level. Even if you’ve mastered all the levels, can you be disciplined enough to master the WordWhizzle Twist DAILY puzzles? Try to solve all levels and become the MASTER WordWhizzle Twist as well! We at App Clarify will have the exact ANSWER, HINT, or SOLUTION that you need for WordWhizzle Twist Daily, including ANSWERS and SOLUTIONS. We play the games and have the ANSWERS that you need to get to the next level or to just help you with that 1 word that you can’t seem to “see” – just come here and check daily! Check the ANSWER to the WordWhizzle Twist Daily Challenge October 5, 2017 below!